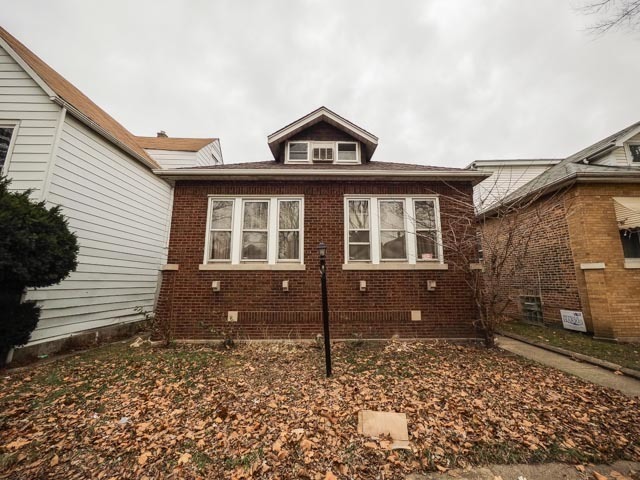 Great updated and repaired Chicago bungalow. Finished basement and attic. Hardwood flooring and updated baths. Tenant occupied. May need some cosmetic updates, and well maintained. Great location. Quiet neighborhood.